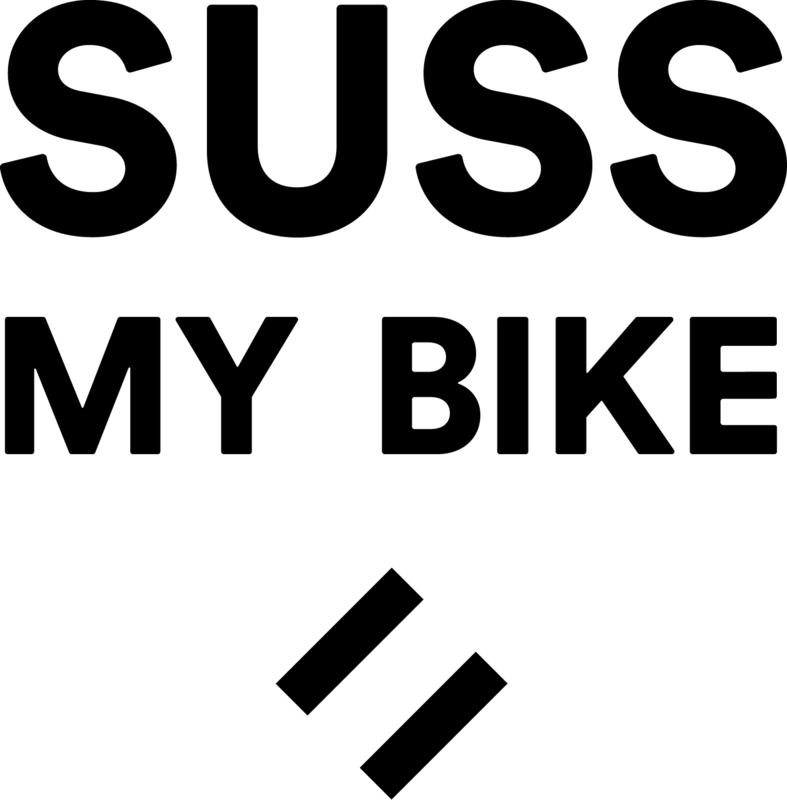 SussMyBike are Rider Owned, Rider Led and Rider Focused.  We believe that mountain bikers deserve the best from their bikes. Every time! We do that by improving the performance of their suspension.